The new-books shelf has gone all fine-art this week, which won’t disturb too many people! It’s amazing just how much our image of Venice has been shaped by the work of one artist in particular, Canaletto, even after so many years. 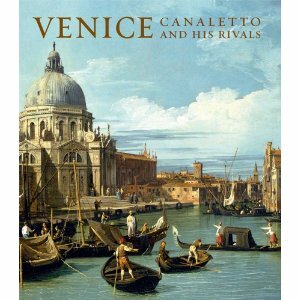 But he was not the only painter busily immortalising the city of canals, and this lovely book looks at a host of other painters working around the same time who brought their own distinct visions to La Serenissima. Artists such as Guardi and Bellotto are relatively well known, but what about Carlevarijs, Joli, Marieschi,Vanvitelli, etc., etc.? 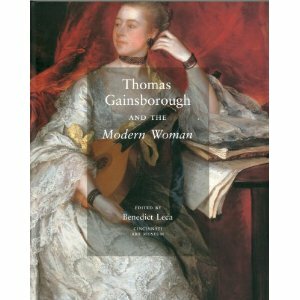 You can read about them here, and see their beautiful works; ah, Venice…..
Gainsborough was famous as both a landscape and portrait painter, but this new book focuses specifically on his portraits of female sitters, many of whom were themselves artists, actresses, dancers and musicians. The author uses these portraits to demonstrate how both the artist and his sitters used these works to present themselves as intellectually progressive and at the centre of enlightened society. Straddling the two worlds of realism and impressionism Edouard Manet’s stature seems to grow with every passing year as his influence on the arts of the 19th and 20th centuries becomes ever more clear. 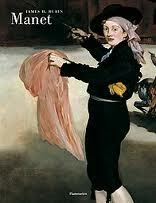 This large format and beautifully illustrated work from Manet scholar Rubin investigates all aspects of the artist’s creative life, and the reproductions of the artworks can keep you happily occupied for quite some time. 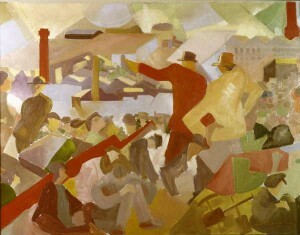 The great Armory Show of 1913 in New York virtually exploded modernist art into the American mainstream, and the list of artists whose work was exhibited reads like a who’s-who of late 19th/20th century movers and shakers in the artworld; it was shortly after this exhibition that Marcel Duchamp moved to New York and grandly proclaimed “Europe is finished….America is the country of the art of the future”. 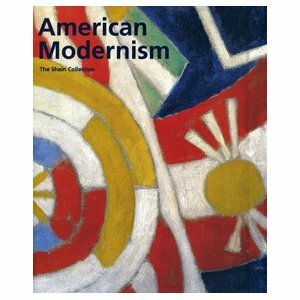 The National Gallery of Art in Washington is the home of this wonderful collection of art from the early period of the American avant garde, Dadaists, Synchromists, Precisionists, they’re all here leaping off the page in a riot of colour and form. Exhilarating!